Fashion | Beauty | Body Positivity | Lifestyle | Pop Culture: Currently Coveting! What do you think of this new segment? And what are the things you are currently coveting? 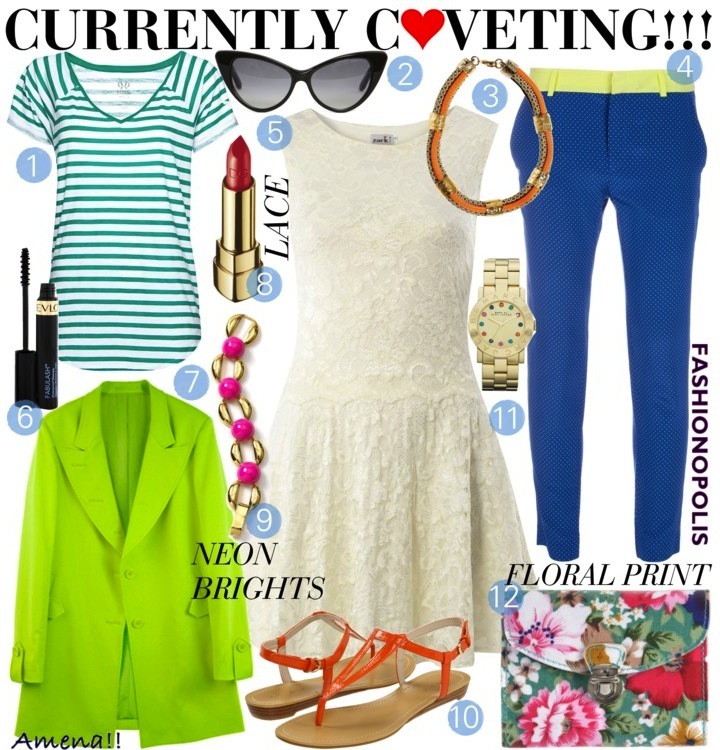 Share with me your views about 'Currently Coveting' as well as your love/ lust list in the comment section.